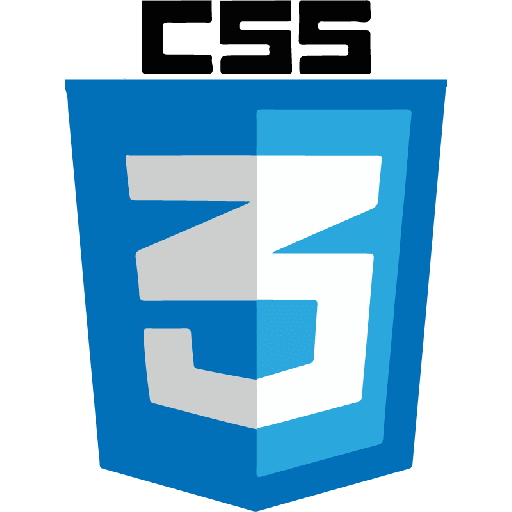 Simple content-driven Wordpress website development based on competitors' websites. The most appropriate theme was chosen. Filling in the theme with the content. The appropriate theme was chosen to create a real A grade site. 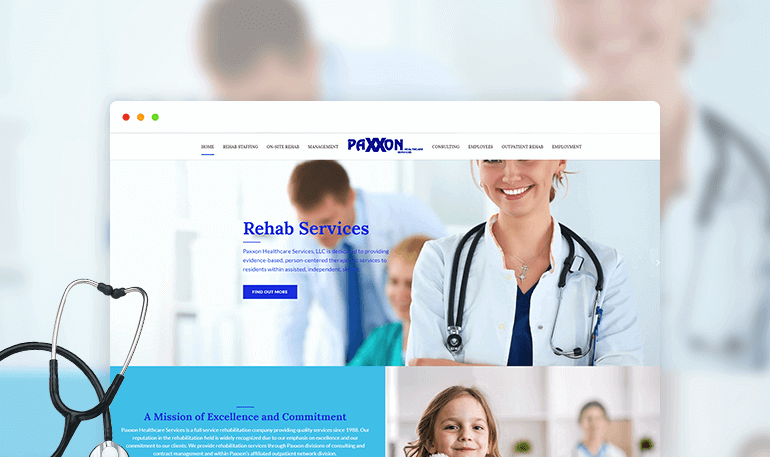 Paxxon Healthcare Services is a full service rehabilitation company providing quality services since 1988.